Display Link, Make That iPad Into a Display! Is Adobe Photoshop CS5 Extended worth the hype? Find out here! "It has only been a couple of days since Apple announced iPhone 5. Already the excitement for the release of this product is building up. Apple will begin shipping iPhone 5 to customers in select countries from September 21. If you prefer not having a carrier locked iPhone, you can always dish out more money and get an official factory unlocked iPhone. 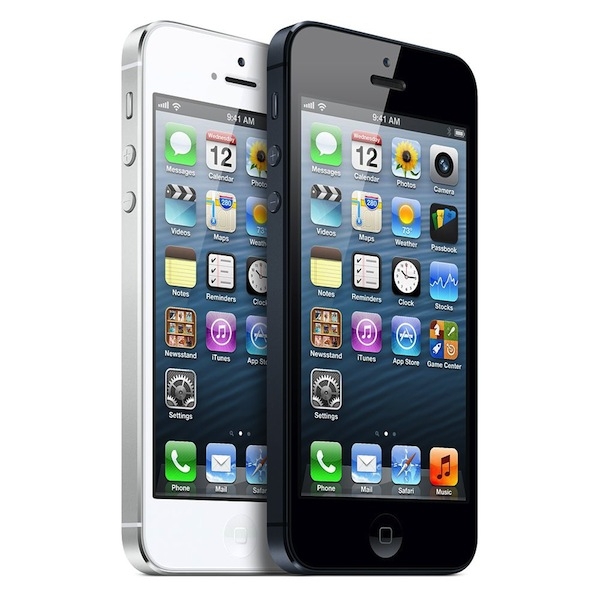 Today Apple has announced the factory unlocked iPhone 5 prices for USA." If you're buying one, remember that it uses the new nano-SIM, so be sure that your carrier of choice has them. T-Mobile has indicated that they plan to have them for unlocked iphones in mid-October 2012 ( link ). Anyone planning to use an iPhone 5 on T-Mo? Featured Product News Tip or Feedback? Jeff Campbell: It's Been a Great Run, Thank You Jason and Vinny! Michael Knutson: iPad Mini Pictures: Real or Fake? Michael Knutson: Mobile Devices on a Plane Revisited: Yea or Nay?